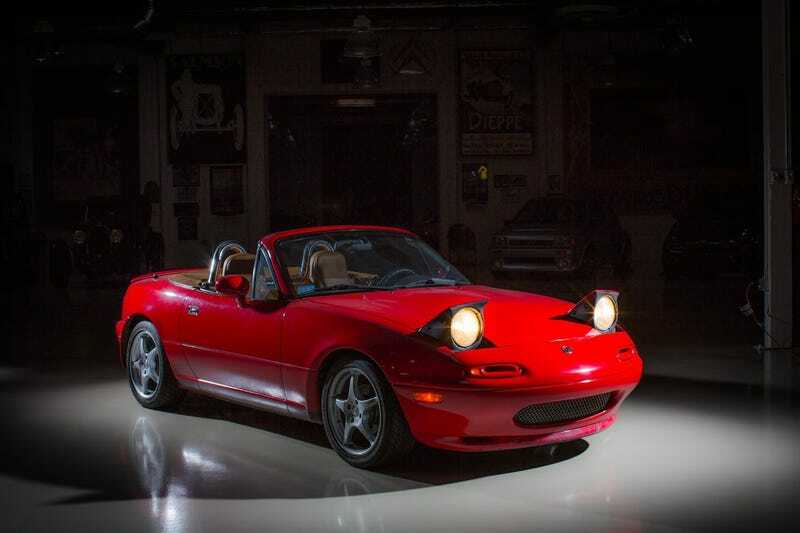 My what car would you buy in 1991 post has been up for an hour now and not a single person has said they would buy a 91 Miata. I have therefore come to the conclusion that the Miata is a hairdressers car and the real answer for everything is a Corvette because that answer has common up multiple times in ever single one of my “what car would you buy when” posts when the car was actually made. Long live the Corvette. The new answer to everything.